Introducing the Dering Hall dashboard, the easiest way to see the return on your investment at Dering Hall. Track impressions, leads, tearsheet activity and more. A new level of insight from Dering Hall, where design meets digital. Follow @DeringHall for all things High Point. We will be at High Point April 14-16. Follow us on Instagram and make sure you do not miss a thing. Dering Hall allows brands to add showrooms to their Dering Hall profile, making it easier for users to find where to shop locally. All products are geo-targeted to each Dering Hall user, so they can find the nearest location to source your products. Dering Hall makes great design accessible. 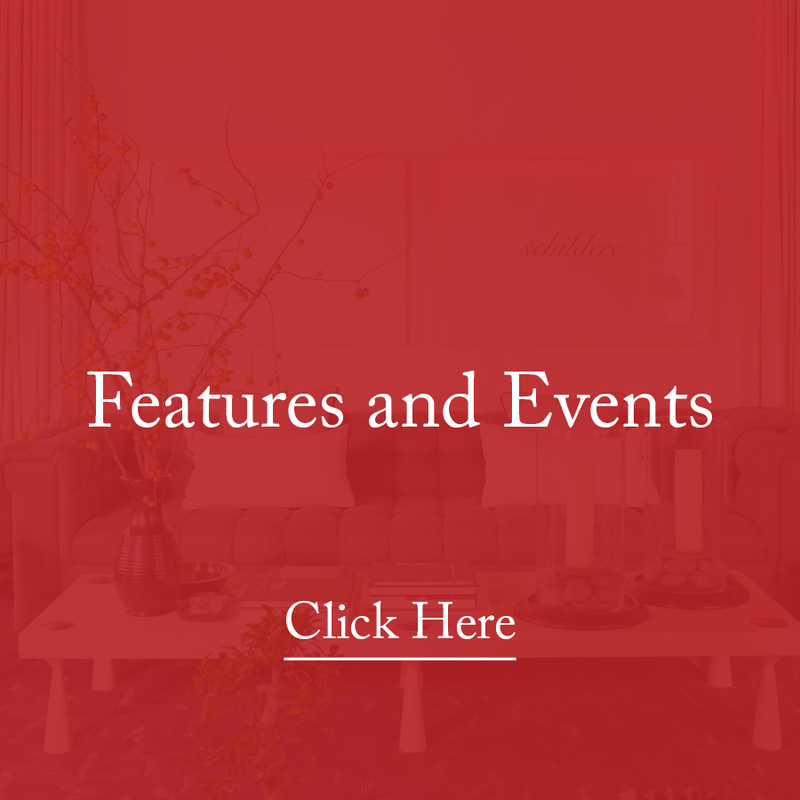 The new editorial submission process at Dering Hall makes it easier than ever for brand members to submit products for future Dering Hall stories. Making great design accessible just got easier.